Did you miss our last info session dedicated to our short courses which starts May? Are you a creative person who wants to learn, specialize, retrain, or acquire new qualifications in audio or cinema? 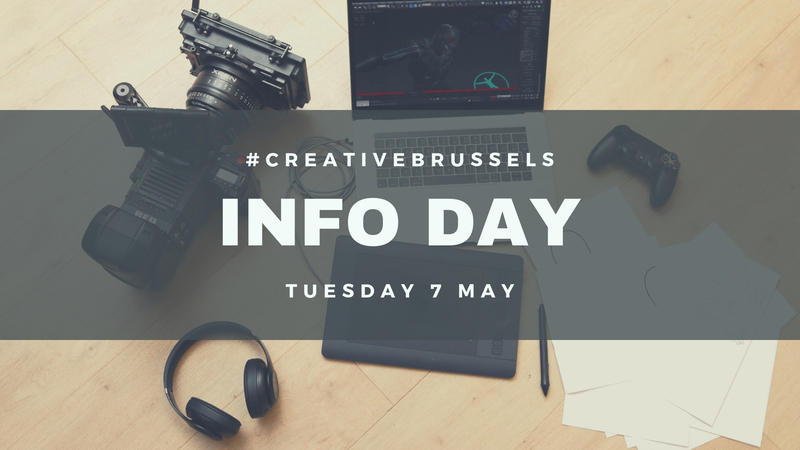 Register now for one of our LAST information sessions dedicated to our short programs in Audio OR Film and become a professional who lives his/her passion! Unlike full-time courses, our short programs in Audio or Film allow you to take advantage of professional training at reduced hours during the day, evening or at weekends. The next Intake of May is coming soon, find out more about our programs now! ► Experience the life of an SAE Student for a day!